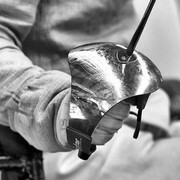 Maxim Shaburov of Russia secured his second gold medal of the International Wheelchair and Amputee Sports Federation Wheelchair Fencing World Championships as he won the men's épée "A" category event in Rome. 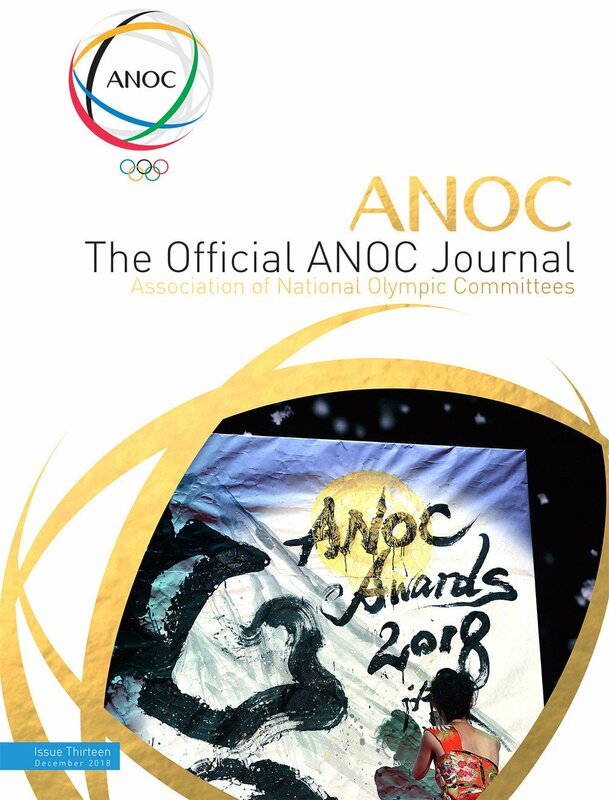 Paralympic champion Beatrice Vio clinched the gold medal in the women's foil B category on home soil at the International Wheelchair and Amputee Sports Federation Wheelchair Fencing World Championships in Rome. 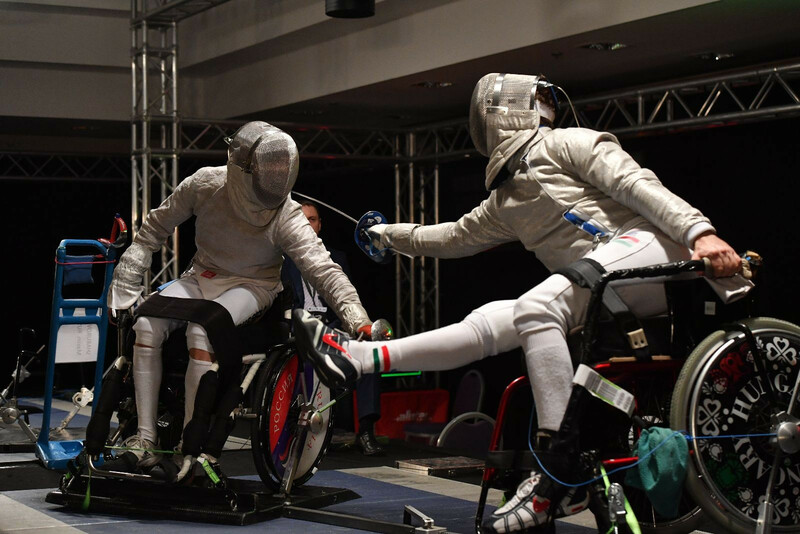 Hungary’s Paralympic fencing silver medallist Richárd Osváth won his first global gold in Rome tonight as he defeated Matteo Betti of Italy in the final of the men’s Foil A at the International Wheelchair and Amputee Sports Federation (IWAS) Wheelchair Fencing World Championships. 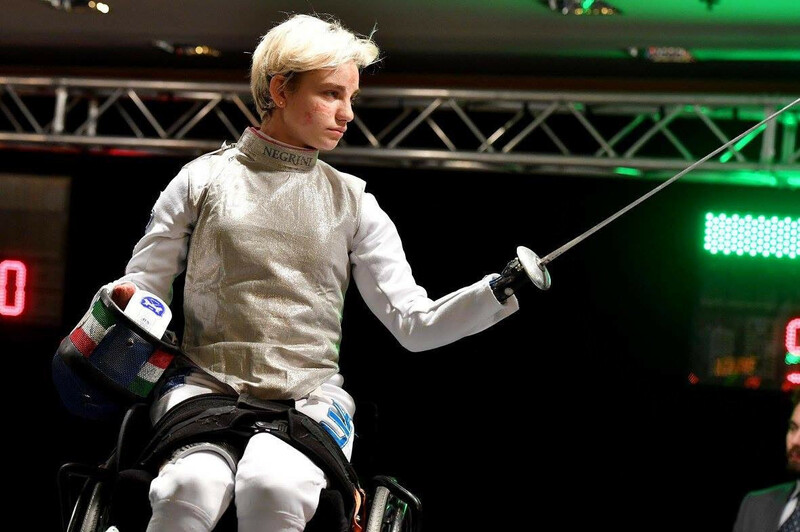 Reigning Paralympic champion Beatrice Vio will seek a home gold at the International Wheelchair and Amputee Sports Federation (IWAS) Wheelchair Fencing World Championships starting tomorrow in Rome. 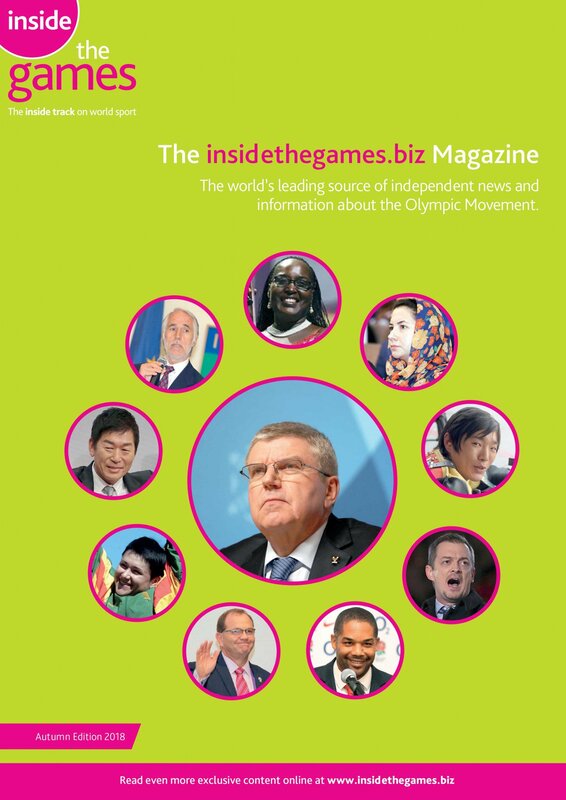 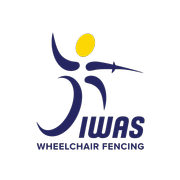 The International Wheelchair and Amputee Sports Federation (IWAS) has revealed the names of the individuals nominated to its Wheelchair Fencing Athlete Council. 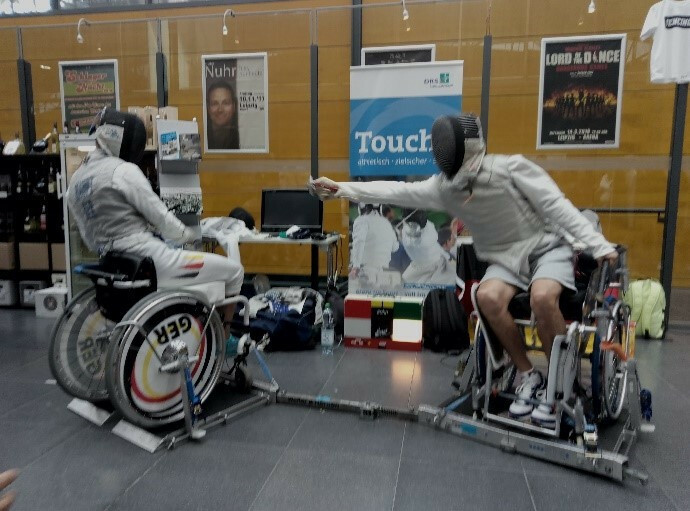 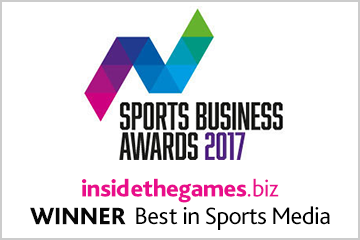 Wheelchair fencing was presented to spectators at the International Fencing Federation (FIE) World Championships in Leipzig. 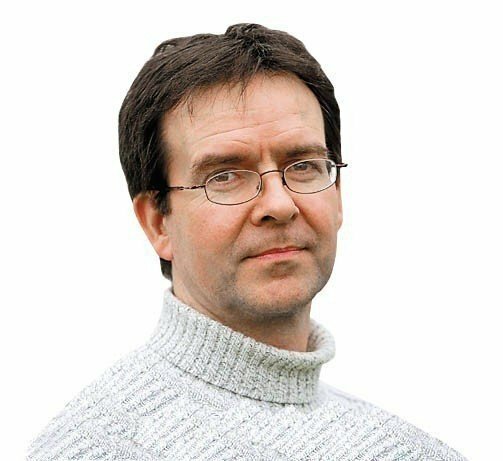 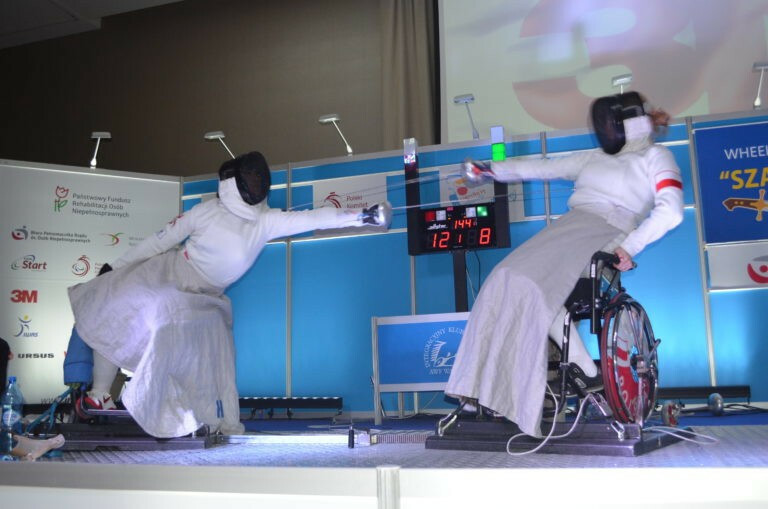 The International Wheelchair and Amputee Sports Federation (IWAS) Wheelchair Fencing Executive Committee has proposed the trial of a new sabre distance. 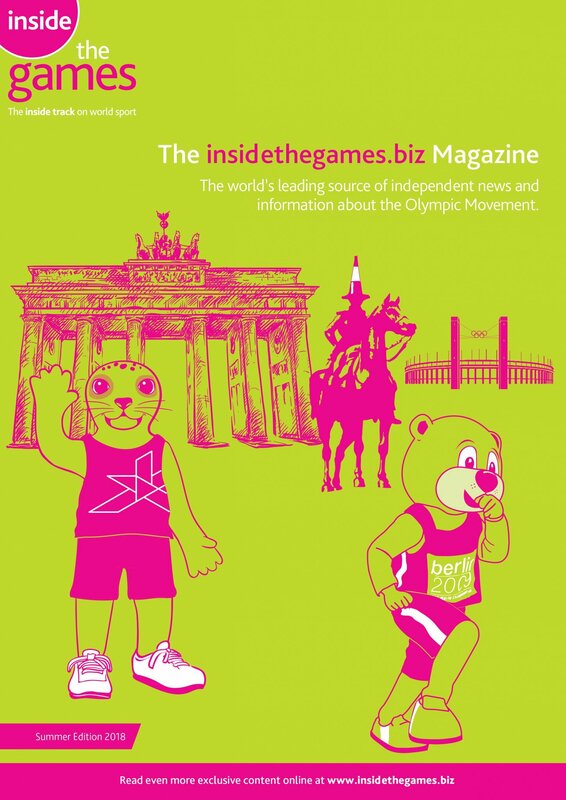 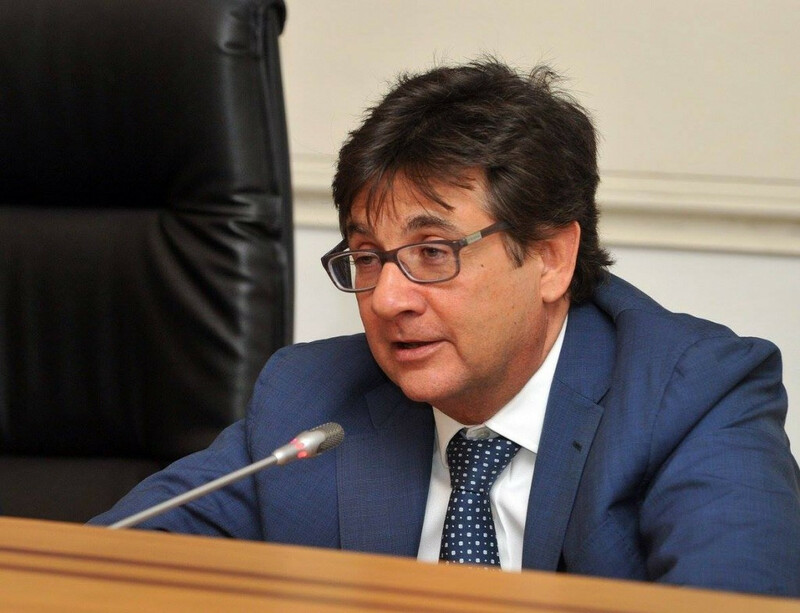 Italian Paralympic Committee President Luca Pancalli believes Rome "is once again the star of a major sports event" as the city prepares to host this year's International Wheelchair and Amputee Sports Federation (IWAS) Wheelchair Fencing World Championships. 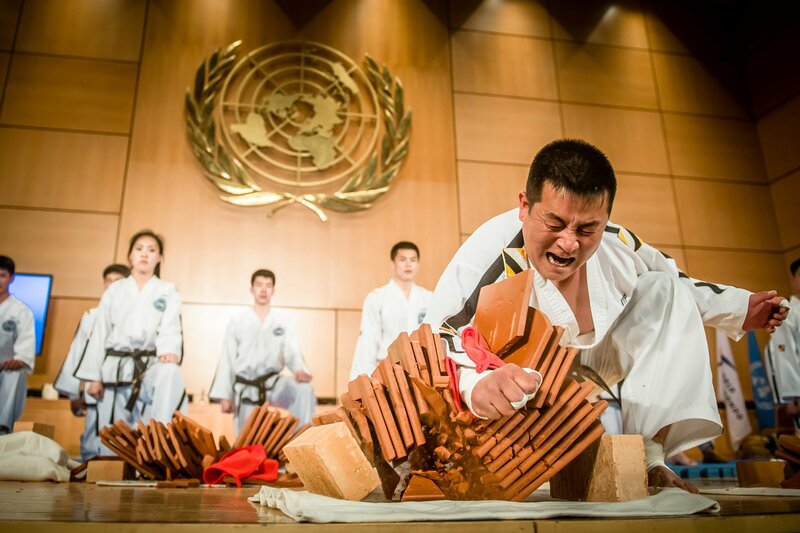 China picked up two golds and a silver today at the International Wheelchair and Amputee Sports Federation Wheelchair Fencing World Cup in Warsaw. 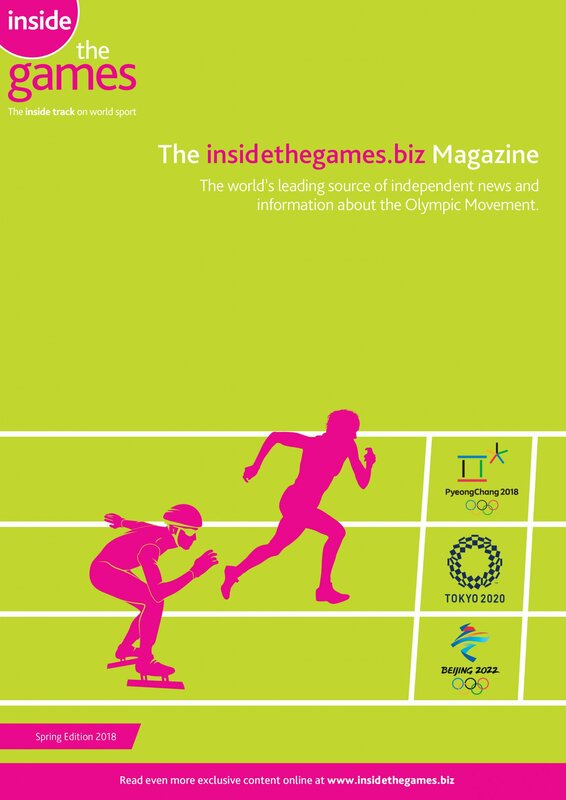 Brazilian wheelchair fencer Monica Da Silva Santos has been handed a nine-month suspension after she was found guilty of committing an anti-doping violation. 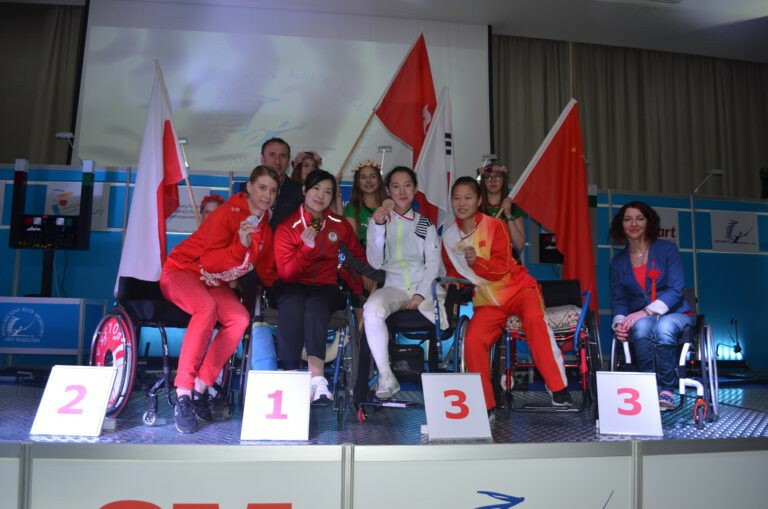 Yu Chui Yee secured her second victory at the International Wheelchair and Amputee Sports Federation Wheelchair Fencing World Cup in Warsaw today. 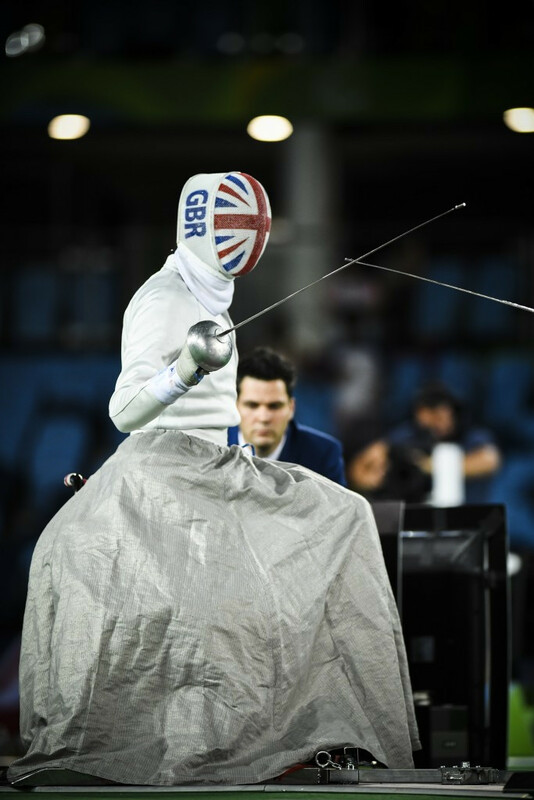 Rio 2016 silver medallist Piers Gilliver claimed gold at the International Wheelchair and Amputee Sports Federation Wheelchair Fencing World Cup in Warsaw today. 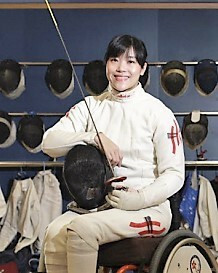 Yu Chui Yee put in a series of fine performances at the International Wheelchair and Amputee Sports Federation (IWAS) Wheelchair Fencing World Cup in Warsaw today to win the women’s individual épée A final. 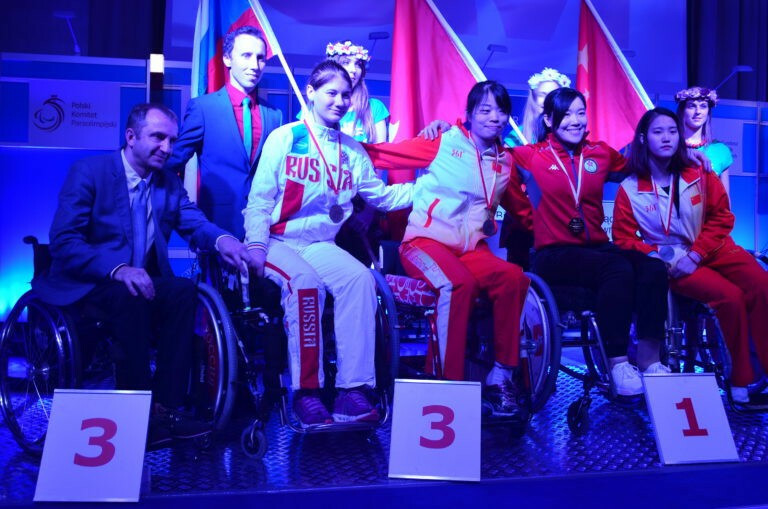 Seven-time Paralympic champion Yu Chui Yee of Hong Kong says she is in the best possible shape to achieve a podium finish at the upcoming International Wheelchair and Amputee Sports Federation (IWAS) Wheelchair Fencing World Cup in Warsaw. 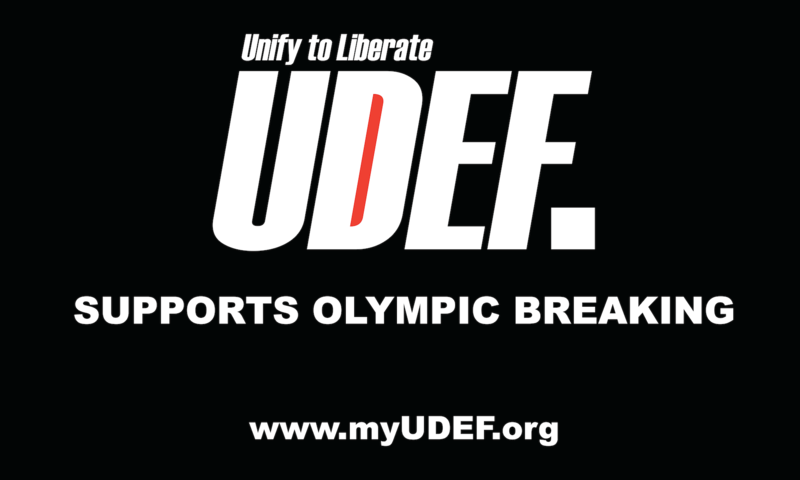 Rome has been announced as the host of this year's International Wheelchair and Amputee Sports Federation (IWAS) Wheelchair Fencing World Championships.